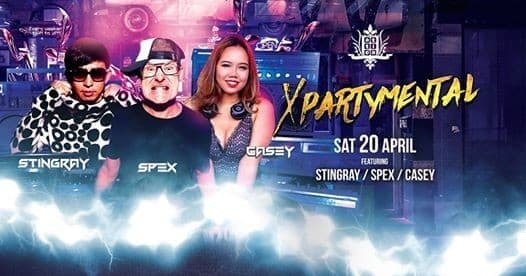 Let's party hard and get extremely mental this coming Saturday with our amazing duo - DJ Stingray & Spex alongside DJ Casey! It's going to be a havoc weekend ahead so start planning with your friends to head down before it's too late! 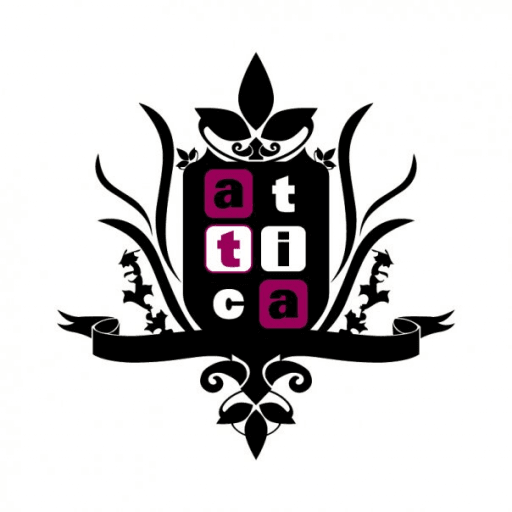 RSVP below and catch all the action right here at Attica Singapore. --\ Ring 63339973 for table reservations or RSVP down below for the following entry privileges. Proceed to our new entrance located at Clarke Quay Central Fountain Square. Cover Charge: $20 with 2 drink coupons before 12AM or $28 with 2 drinks coupons after 12AM Dress Code: Dress to impress, strictly no flip flops --\ ✧ Men Guestlist ✧ $20 with 3 drinks before 1230AM RSVP Link: http://bit.ly/2CDG0gU ✧ Ladies Guestlist ✧ Complimentary entry + 2 drinks before 12am Free entry from 12-1am RSVP Link: http://bit.ly/2uuab5s ✧ Student Guestlist ✧ Complimentary entry + 1 drink before 12am Free entry from 12-1am RSVP Link: http://bit.ly/2Uim7Wu Follow the steps below to RSVP: 1. Click RSVP Link & sign up. 2. ID will be required at entry. 3. Guestlist RSVP closes 9pm sharp of event day. 4. 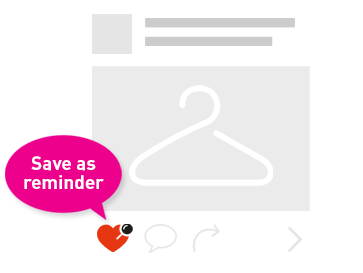 Arrive before 1.00am and join the fast track guestlist queue Terms and conditions apply. The club reserves the right to refuse entry at their own discretion during peak times.